/ Metallica Photo Print by Jimmy Hubbard - Only 100 Available! 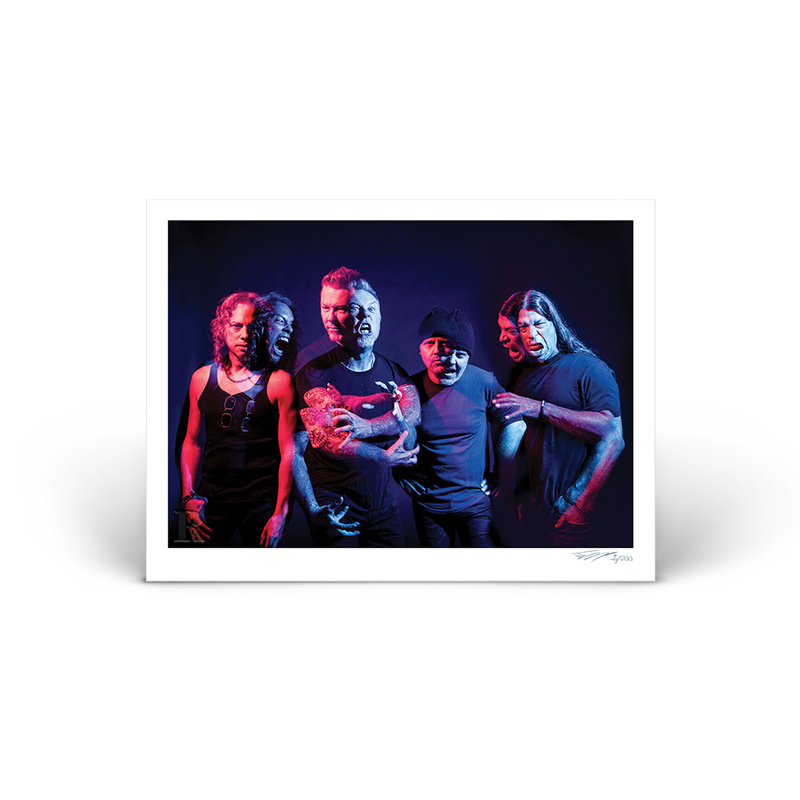 Metallica Photo Print by Jimmy Hubbard - Only 100 Available! Also includes a 1-year subscription to Revolver Magazine!